The modeling world is filled with young adults; however, this doesn't mean children do not have a place in the industry. Child models are employed to advertise and promote products such as toys and kids clothing or as a subject of works of art such as photography, sculpture, and painting. While many people have their idea on what beauty is, everyone unanimously agrees when it comes to identifying children's attraction. These fifteen (15) charming child models will melt your heart. Is there anyone as adorable as this pretty three years old? 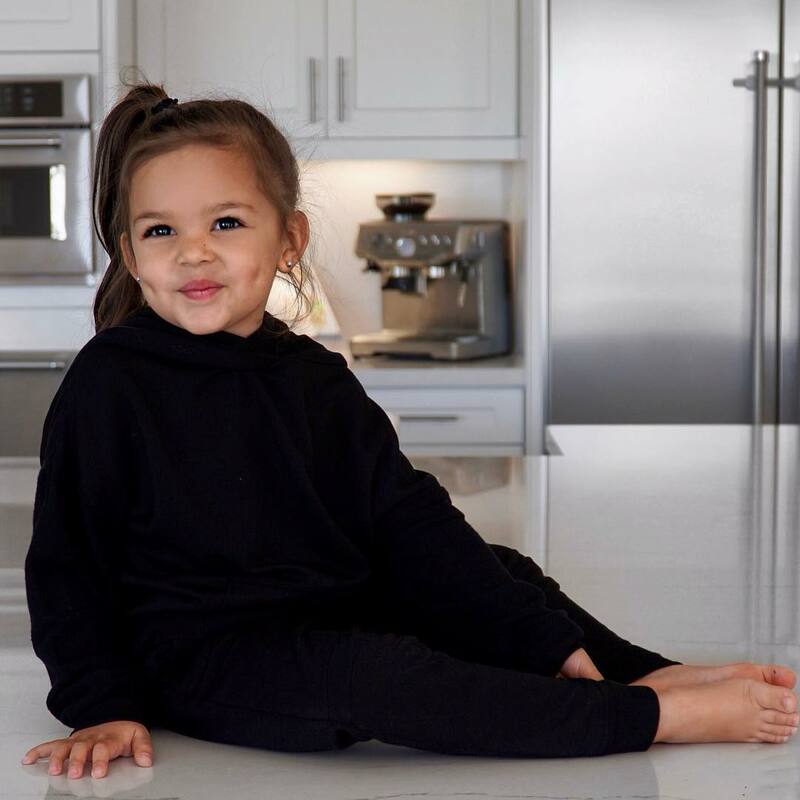 Mae is the first daughter of a former American football player, Lance Moore. 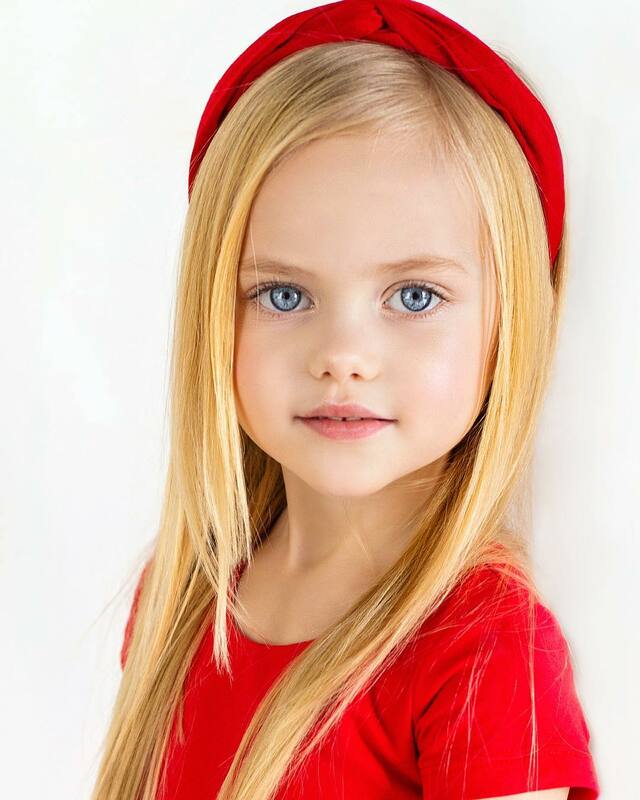 Graylee Mae has been involved in many children’s clothing commercial. Those good looks must have come from her mother, Kasey Trione. The proud mom is never shy of continually posting the pictures of Mae and her other daughter, Nola Rae, on her Instagram page. This ray of sunshine probably got her beauty directly from the Greek goddess of beauty "Aphrodite." 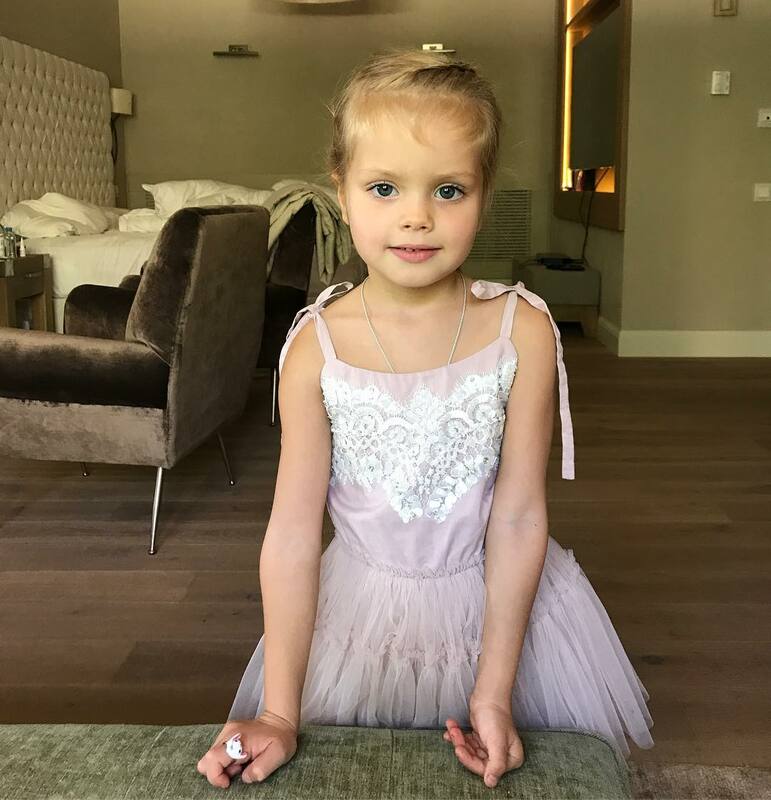 Antonova, who hails from Russia, is only 4-years-old, but she has already done several fashion shows and commercials for children’s clothing. The cute goddess loves being on stage and has a personal Instagram page, which is managed by her mom. This pumpkin, Arisha Lebedeva, with a fantastic set of eyes is the daughter Elena Perminova, a well-known model. Various likes and comment on each of her posted photos online reveal that she has lots of admirers all over the world. 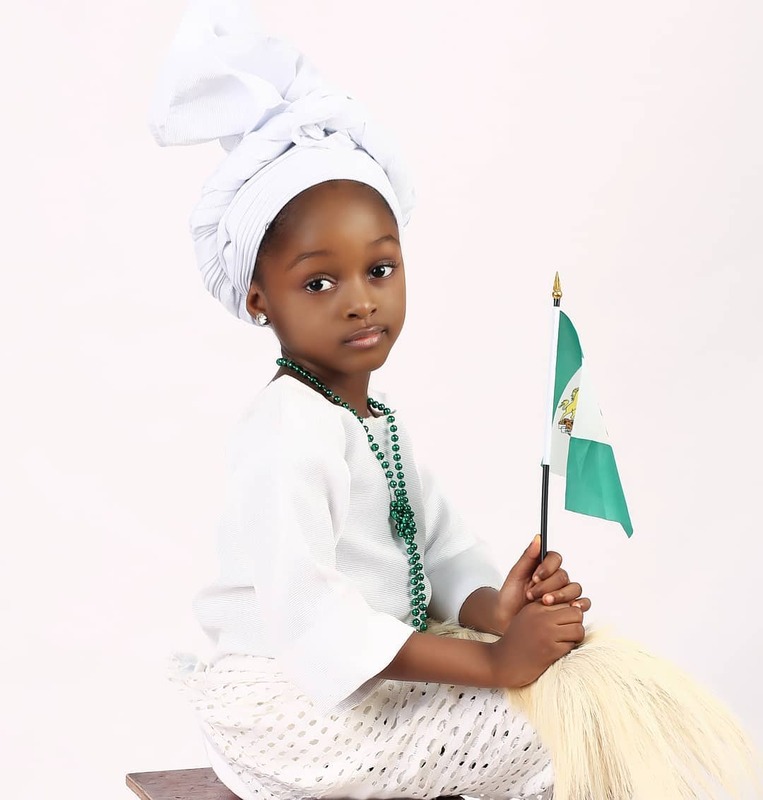 This pretty Nigerian child model is a masterpiece. What can we compare to her gorgeous eyes, perfectly smooth skin, and impressive hair? Nothing! Ijalana is not a professional model like others on this list. We can tag her fame as being accidental. A Nigerian wedding photographer, Mofe Bamuyiwa took a few pictures of the girl for his project and posted them online. The photos immediately broke the internet, and many dubbed Ijalana as, "the most beautiful girl in the world." Here is another beauty from Russia. Young Tolmacheva is such a happy child; she loves singing, dancing and acting. Although she just began her career in the fashion industry, she has taken part in different shows and competitions and has also done photo shoots for catalogs. Take a look at this little cutie's soulful brown eyes, that is why he is on this list!. 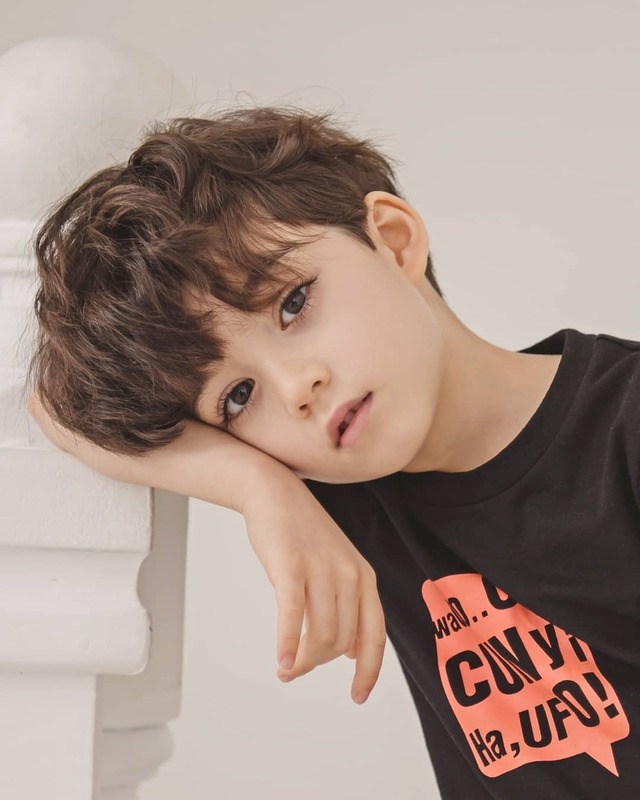 Lunde is a trendy kid in South Korea, apart from having over 250,000 followers, he has featured in several children's clothing commercial and on the covers of various fashion magazines. Lush and long blonde hair, rapture-blue eyes, and glossy skin are just a few ways to describe this sweetheart. Reinle is only 7-years-old, yet she is already one of the most popular models in the USA. She often appears on fashion runways and works with famous American brands such as Simplicity Patterns, The Children’s Place, and Kidpik. 7-year-old Keeike is an epitome of beauty, especially with her curly hair and perfect black eyes. Keeike is bilingual as she can speak both English and French very well. This "dolly" who has appeared on many magazine covers has about 100,000 followers on social media, and she has a contract with a modeling agency called V.Pirratte. These two pumpkin beauties can only be affiliated with something extraordinary. Ava Marie and Leah Rose became famous after their mother began posting their photos on social media. The girls got the attention of a modeling agency and got a contract. The twins love swimming, dancing, and relish being in the spotlight. Pavaga may be 9-years-old now, but she has been involved in children's clothing commercial and ads for toys and sporting goods since the age of 4. The sweetheart, who loves ballet, gymnastics and drawing, have also tried acting. She has been featured in some music videos and even movies. Samsonova is one of the oldest on the list. Her sleek long hair and beautiful eyes are features every parent would pray for their kids to have. Despite being young, she has worked with huge brands like Armani Junior, Monnalisa, Mischka Aoki, and Liu Jo. In her leisure time, Samsonova is interested in rhythmic gymnastics and arithmetic. This delightful girl model has been severally compared to Natalia Vodianova, a famous Russian supermodel. Sofiya not only takes parts in photo-shoots for magazines and catalogs, but she also features in TV-shows. She has an Instagram page and YouTube blogs, and loves dancing, singing, and acting. Lara and Mara Bawar are redefining what it means to be beautiful. They are unlike other kids on this list because of their skin complexion, which is a result of a rare genetic mutation. 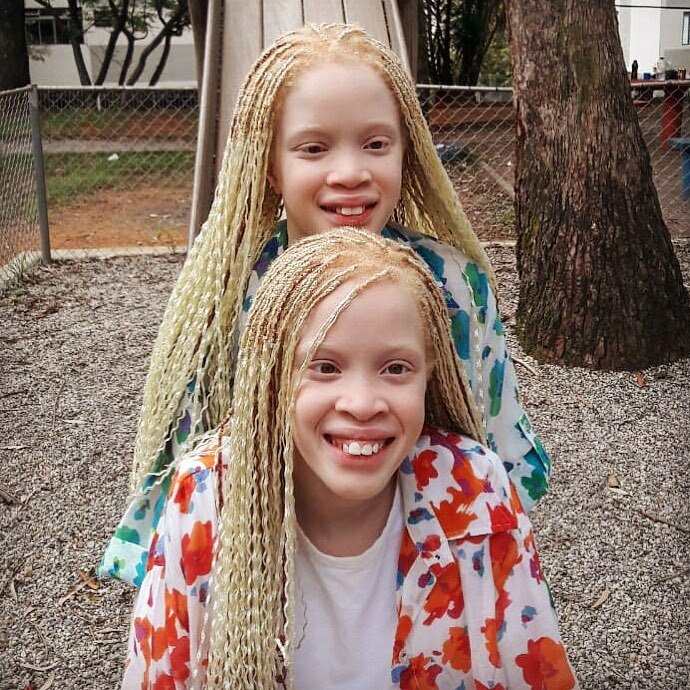 The little beauties are trying to change the narrative and stigma associated with albinism. They have taken part in Nike, Bazaar Kids, and Insanis campaigns. 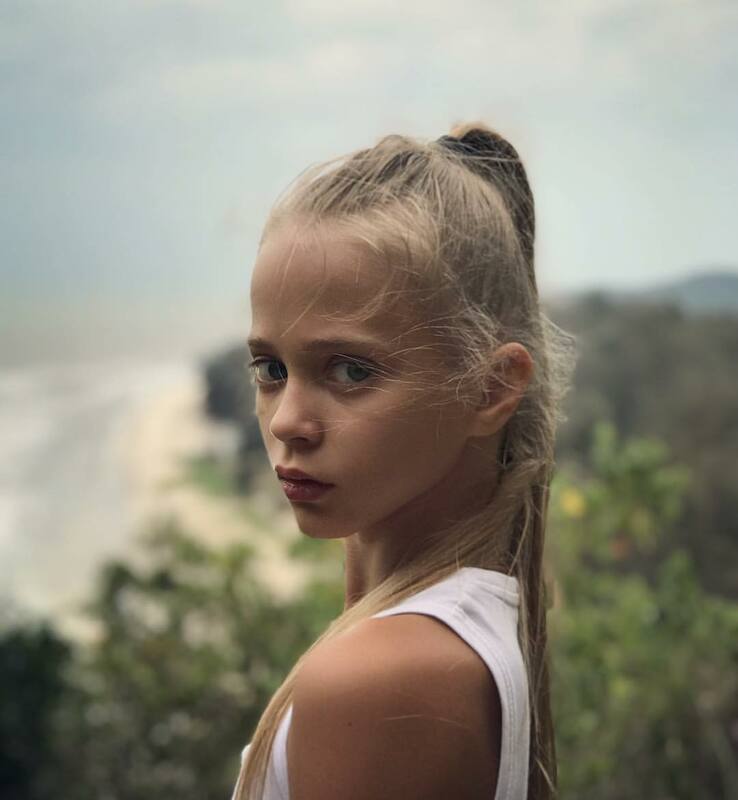 Cute Woollard began working as a model at the age of 3, and since then, she has been the face of many big brands of children’s goods in Australia. She has also worked on various short films and music videos. Beautifully arched brows, velvety eyelashes, and amazing eye color; Weber is such a cutie! Weber became a model accidentally, when a photographer who noticed her, urged her mother to take her to a modeling agency. One of the first significant jobs that Jade did was a photo-shoot for H&M and Vogue Italia. She also stars in movies and music videos. We hope these child models grow to become amazing supermodels, who will revolutionize the modeling industry in the future. We are looking out for them! Which of the models amazed you the most? Do you know other famous child models that are not on our list? Please let us know in the comment section. Also, share this article with others to warm their hearts and lighten up their day. Before appearing in newspaper headlines, Meghan Markle held the spotlight as an actress and model. But, what is unique about this woman? She has demonstrated with her humanitarian work and her activism that she is bigger than she seems.